Here you will get the pattern – NOT the finished product!!! 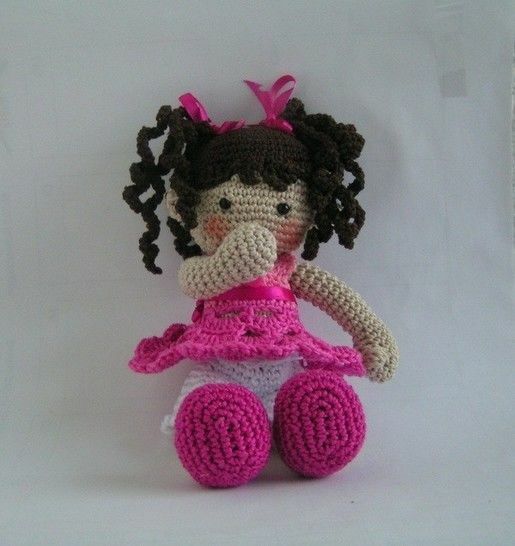 This pattern for the doll as well as the finished product are only for private use and you are NOT allowed to sell them! The pattern, idea and pictures are my intellectual property.